Let’s take a break for the usual talk of earning free travel, and talk about something that, I guess, as all American travelers, we are guilty in some way or another–Annoying others when traveling. I have personally experienced this first hand when traveling internationally, and I if you have crossed either ponds, I’m sure you have too. I found a really funny article from one of my favorite sites talking about it. I remember some lady in first class, who boarded with her pillow, and flip-flops, and I thought that was pretty annoying. You don’t need to BYOP on first class–if they give you free booze, and caviar, I’m sure you can get a pillow, no problem. Any-hoo….click on the picture below, sit back, sip your latte, and enjoy this read…it’s pretty entertaining. Have you seen anything that annoys you that didn’t make the list? Do Share! 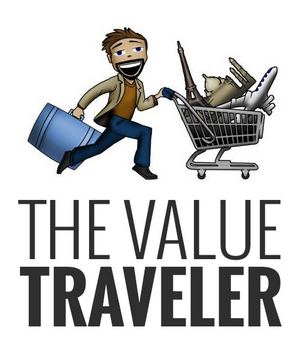 Be the first to comment on "The Most Annoying Travelers in the World"